Super League will introduce a new way of selecting the season ending award. 15 of the sports former coaches and players will be charged to control the voting of the sports highest individual prize. Super League boss, Robert Elstone is set on overhauling the whole of the Super League, now plans to make the selection process a season- long affair. More then 12 ex players have been asked to be apart of the new forward thinking panel. The panel will be selected to take a game on a rolling system and will decide on their top three players from that game. 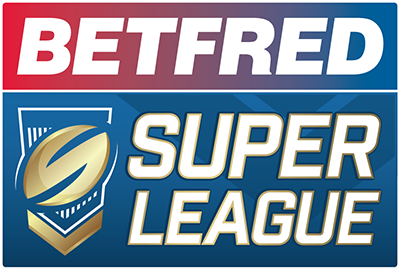 In a letter sent to members of the panel that have been asked, it says: “Super League is appointing other respected and authoritative individuals like yourself to select the Man of Steel. The voting will be available to the public throughout and an updated weekly leaderboard au until the last few weeks as the voting system will go dark to keep the winner a secret.